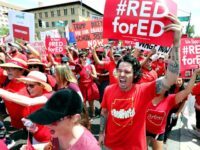 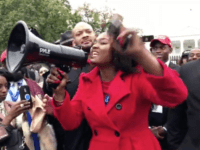 What has ceding support for six decades to the Democratic party done for black Americans? 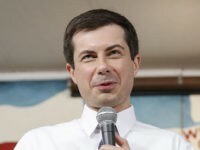 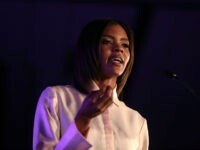 That’s the question 29-year-old conservative firebrand Candace Owens says haunted her one February afternoon. 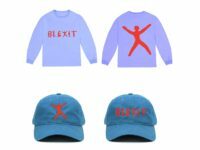 Beyond anything else, BLEXIT is a chant of freedom. 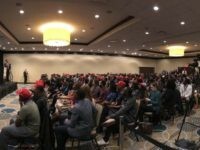 It a chorus of voices from across the country whose hearts are exploding with the realization that we are more than the color of our skin. 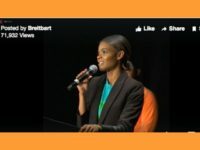 Watch live as prominent members within the conservative movement address young black conservatives on Saturday in Washington, DC. 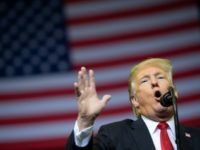 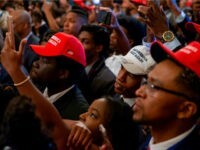 President Donald Trump met with hundreds of young black conservatives at the White House on Friday for Turning Point USA’s 2018 Young Black Leadership Summit. 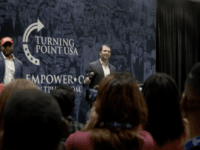 Donald Trump Jr. spoke to a room of young black conservatives on Thursday evening in Washington, DC, where he told the crowd that they “have the most guts of anyone in America” for espousing their conservative views. 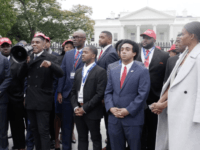 President Donald Trump is hosting attendees of this week’s Young Black Leadership Summit at the White House on Friday. 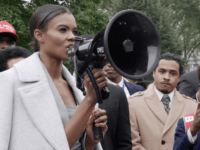 Donald Trump Jr. addressed Young Black Leadership Summit attendees Thursday, October 25, in Washington, DC. 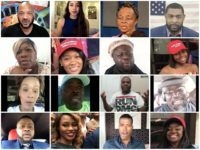 President Donald Trump has invited hundreds of black conservatives to hear him speak at the White House on Friday. 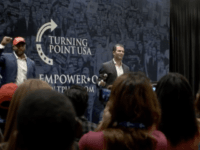 The black conservatives will be in Washington DC, attending Turning Point USA’s first Young Black Leadership Summit.